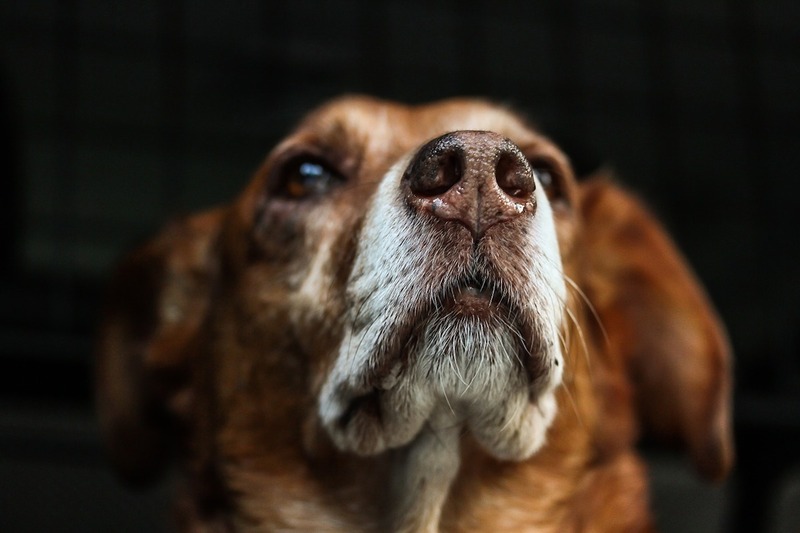 Dogs have been diagnosed with heartworm disease in every state in the U.S.
Heartworms are spread by mosquitoes, so any area of the country that has mosquitoes—even just a few of them—can also have heartworm disease. Dogs don’t just need prevention during warm-weather months. Heartworm preventives work by treating heartworms that already infected the pet within the past month or longer; meanwhile, preventives need to be given on time, every time to be effective. That’s why the American Heartworm Society recommends year-round heartworm prevention for pets. The American Heartworm Society estimates that more than a million dogs in the U.S. have heartworm disease—and heartworm disease can be fatal. Cats and ferrets can also get heartworm disease. 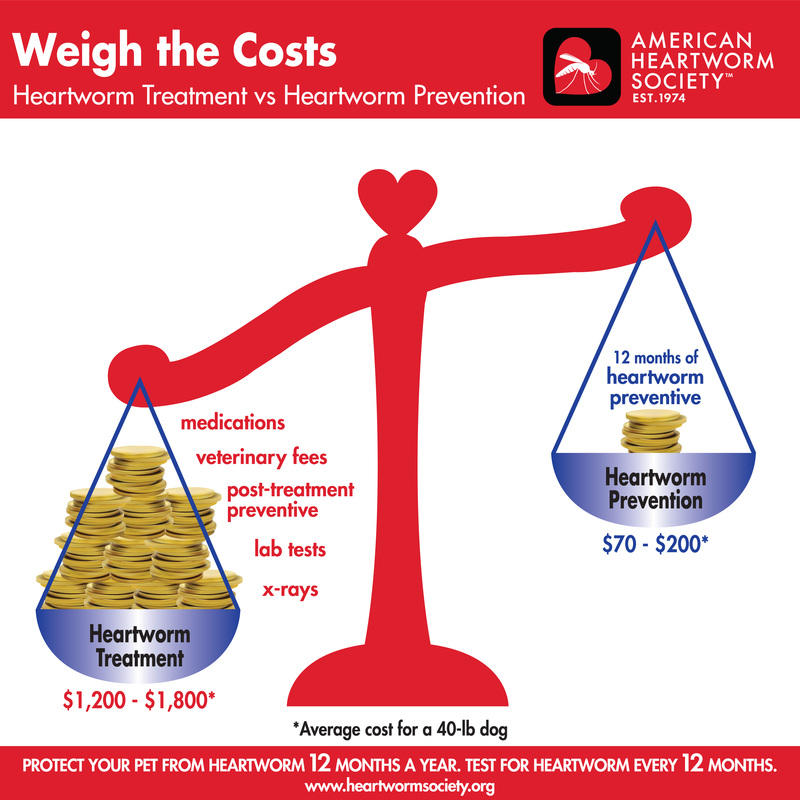 Heartworm preventives are safe, relatively inexpensive and easy to give, but if a dog becomes infected, heartworm treatment can be costly and difficult, requiring multiple veterinary visits and months of exercise restriction. While there are drug-free strategies owners can put in place to reduce a pet’s exposure to mosquitoes, there’s no such thing as a “natural” heartworm preventives. Heartworm preventives come in different forms, including monthly chewable pills and topical “spot on” medications, as well as an injectable medication that is given every 6 months. Heartworm preventives are available only by prescription from veterinarians. Some preventives only prevent heartworms, some protect pets from heartworms and intestinal parasites, and some protect pets from many different parasites, including heartworms, intestinal worms, fleas, ticks and mites. Because veterinarians know which parasites are common in the area in which they practice, owners should talk to their pet’s doctor about what product or products will be best for their pets. For more information on the “dos” and “don’ts” of heartworm prevention in dogs, click here.